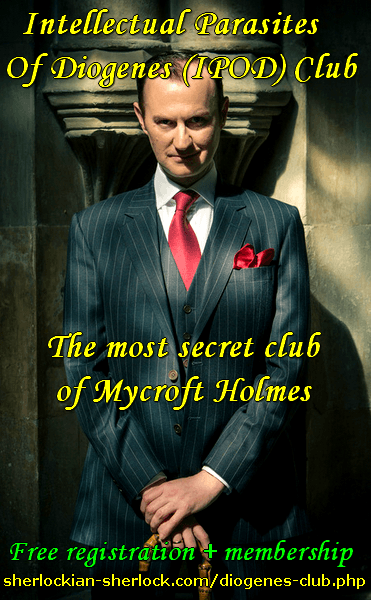 In our small way we would like to contribute to the promoting of the meetings and events of the different Sherlock Holmes societies and clubs around the world. We offer reduced rate advertisements on our site. For five dollars the advert of your event will be accessible for a month or till its day (if it will be held within 30 days). Museums, televisions and cultural organizations can also take advantage of the advertising. 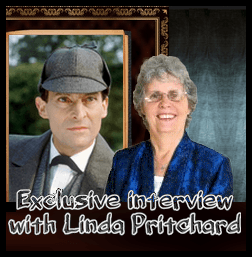 Our only requirement is that the event you would like to promote must be in some connection with Sherlock Holmes, Conan Doyle or the Victorian era. Payments will be confirmed by a Paypal warrant. We would like to underline that it is only a possibility – the decision to use it or not is yours. Proceeds will be spent for maintaining and developing our site (which is not a free blog).